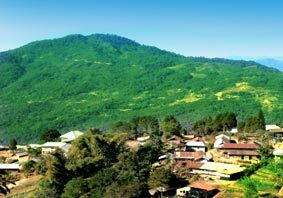 Arunachal Pradesh is all about flourishing valleys, cascading waterfalls, pristine lakes and scenic landscape. 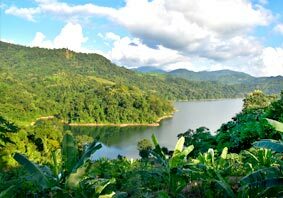 Experience its untouched natural beauty, exotic dance forms, emerald tea plantations and lip smacking cuisine. 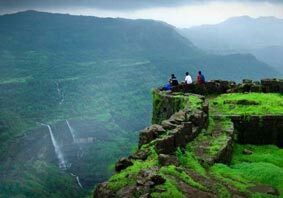 The state is blessed with dense forests and rolling hills which charm the heart of every wanderer visiting here. 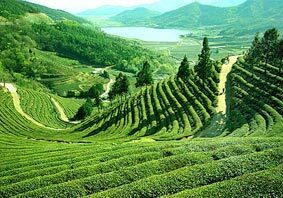 Acknowledged as a small north Eastern state, Sikkim is the perfect tourist destination in India. 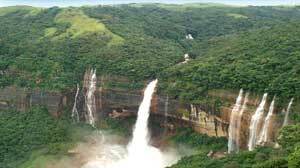 Meghalaya, an abode of clouds, charms nature lovers with its untouched beauty lets you experience the nature. 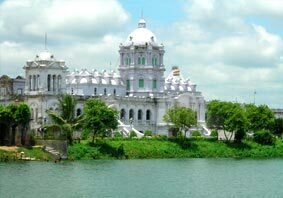 Its scenic beauty and rich traditions. 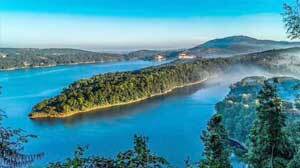 Numerous tribes reside here, making this state rich in terms of diversity. 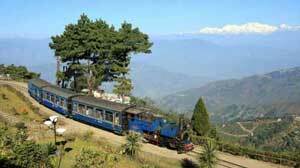 A magical state which acts as a window onto the Himalayas. 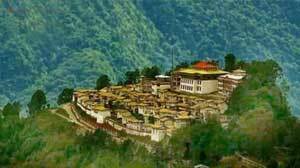 Monasteries adding vivid colors to its emerald backdrop. 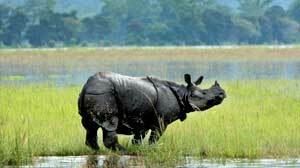 Cultural marvel of North East India. 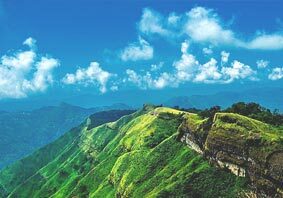 The state brims with green valleys and hills which make it visually appealing. 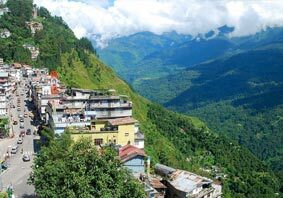 North Eastern states allure tourists with its wonderful verdant valleys, hilly streams, lush green forests, vast tea gardens, snowcapped mountain peaks, mighty rivers, tribal culture, colorful fairs and festivals. 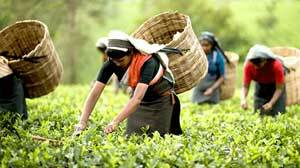 North-east India is a potpourri of eight states famous for its natural beauty and cultural diversity.